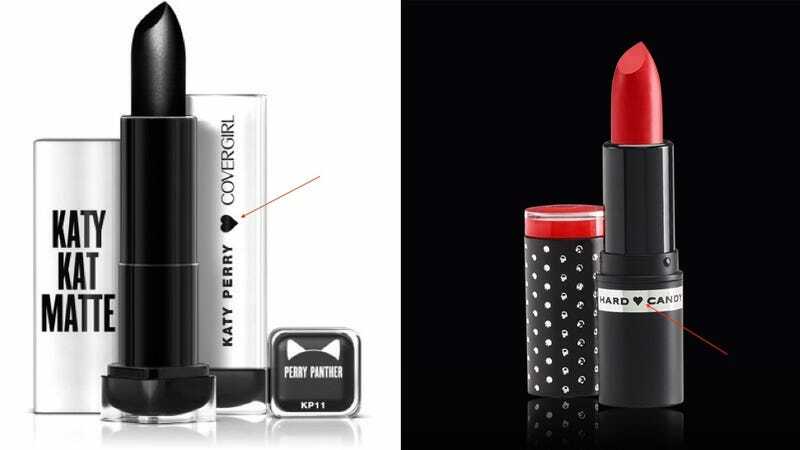 Cosmetics brand Hard Candy is suing CoverGirl’s parent company over a Katy Perry makeup logo they claim looks a lot like their own. According to the docs, obtained by TMZ, Hard Candy says it’s had trademarks for 10 plus years ... and the Katy line is infringing. It’s not spelled out in the lawsuit, but it appears Hard Candy’s taking issue with the heart in the middle of CoverGirl’s Katy makeup logos — since that’s very similar to its logo. Hard Candy wants CoverGirl to stop selling the products and they’re also seeking a percentage of revenue from the collection.